Dorking United Reformed Church Surrey. Community church. 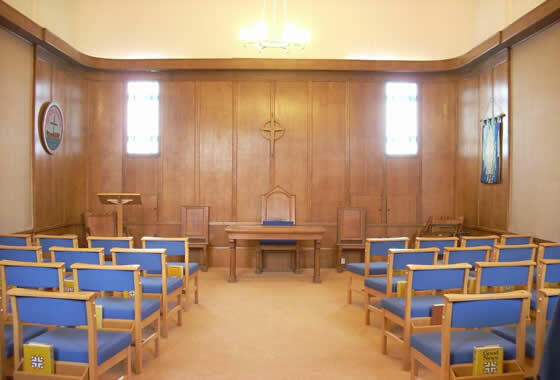 Dorking United Reformed Church is a busy community church located in the centre of the town. 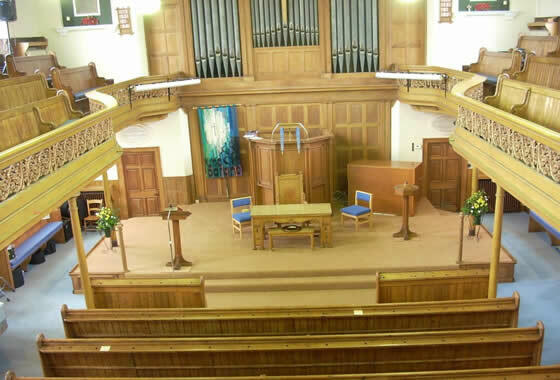 We offer a warm and friendly welcome to all those who attend either our regular worship services or any of the many activities that take place on our church premises. If you need any information about our worship times, community activities or seek our help, please do not hesitate to contact us. This is a statement of our aim and goal. It doesn’t mean that we always do it, but by “running towards the goal” we hope that we will fulfill Jesus’ command “to love one another”. We aim to show Jesus’ love through our pastoral work within the church and through working with other churches and organisations to meet the needs of people in our local community and beyond. We hope that, through this church, you will experience God’s love and the meaning, purpose and hope that the Christian faith brings. Our Church Community is diverse, being made up of people of all age groups and walks of life.